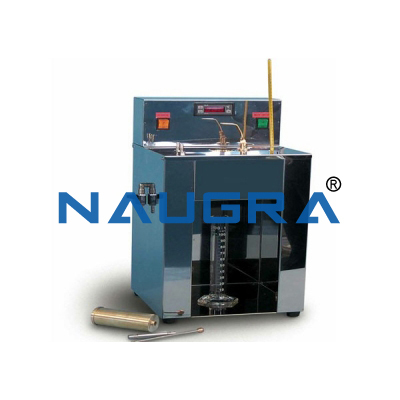 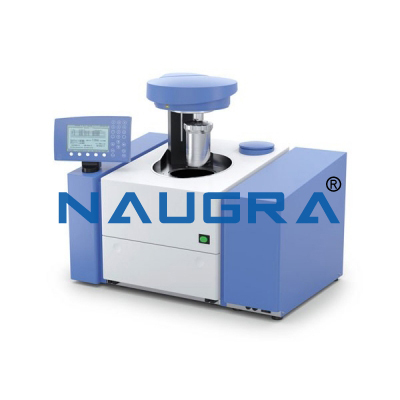 Naugra Lab Equipments is a renowned fuel testing lab equipment manufacturers, suppliers & exporters in India. 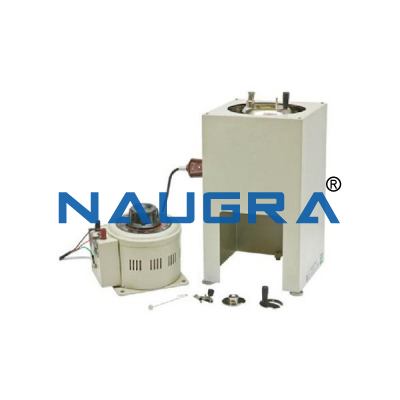 Our fuel testing laboratory instrument are made from premium quality raw materials from trusted sources tested on several parameters. 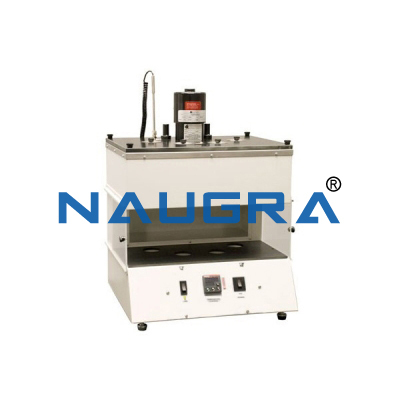 We are the most promising fuel testing lab instruments suppliers in many engineering colleges, universities, vocational training centers, research & testing labs, government organizations across the globe. 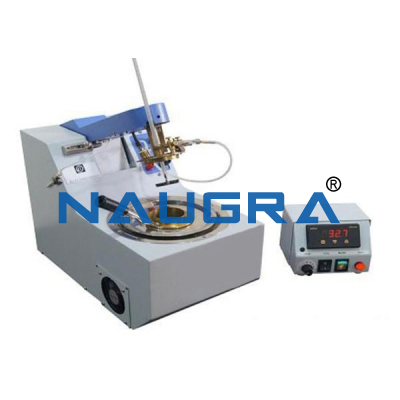 Our Fuel Testing Laboratory Equipments are Say Bolt Viscometer Apparatus, Red Wood Viscometer, Abels Flash Point Apparatus, Tar Viscometer, Bomb Calorimeter etc.